Can you imagine a very straight-laced lady in long skirts and mutton sleeves travelling up the French COngo in the 1890s with wares to trade in exchange for rubber or ivory? 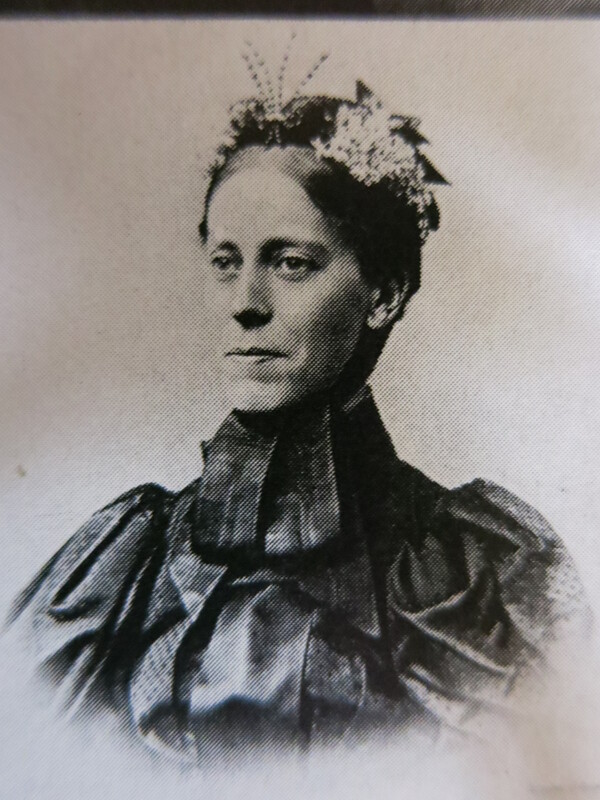 Mary Kingsley had previously led a very limited life, forced to care for her invalid mother and later to keep house for her brother. Finally set free, she headed off for Africa to study the native peoples. Mary was particularly interested in African religion and fetishes. She also collected many specimens of rare fish or other small creatures which she donated to the museum of Natural Science. It is rather amazing that she was asked to address the National Geographic society at a time when women had never done so before, especially considering she had never been to school and was entirely self-educated. From an early age she was fascinated by the works of African explorers Richard Burton and Brazzi. Travelling to Liberia, Cameroon and Gabon, Kingsley opted to trade with the natives as a way to get close to them. She ate what the villagers ate and slept in their huts. 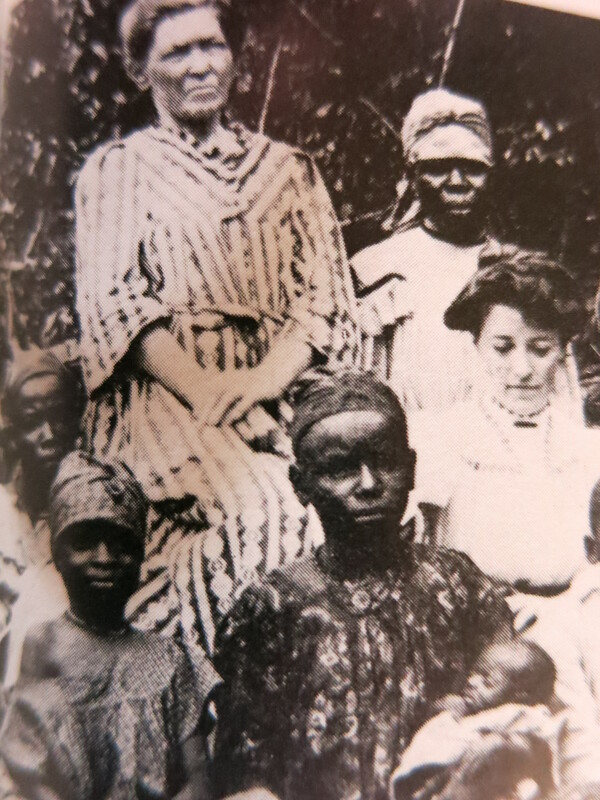 Later she published two books about her travels, particularly the best-selling Travels in West Africa. 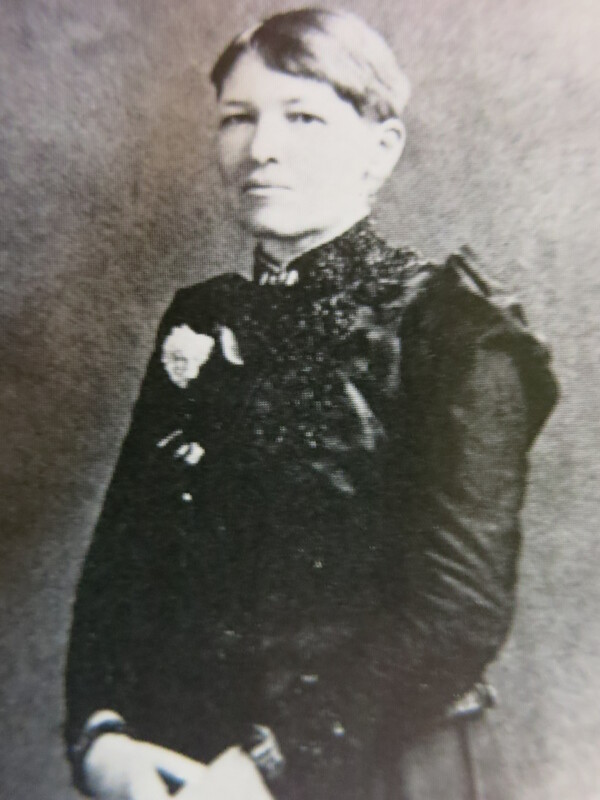 She reported that Mary Slessor took the time to learn the language and the mind of the African people. She was called Eka Kpukpro Owo or “Mother of All the Peoples.” Kingsley spent there in the village of Ekenge and the two women formed a deep friendship. 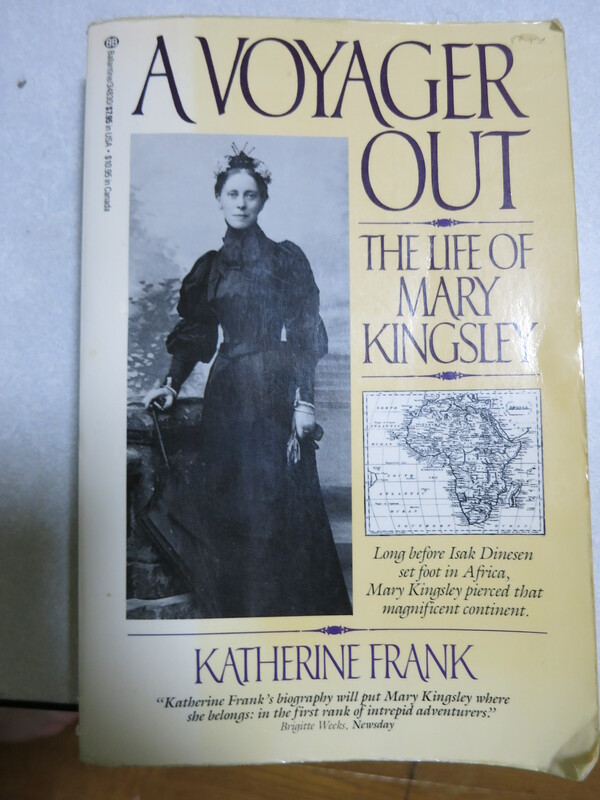 The most amazing thing about Mary Kingsley was how she utterly changed her life at an age when most of us would start becoming cautious about our future. She ventured into an area where women just did not go. Though denied formal education, she taught herself and was driven by great curiosity to investigate uncharted territory and catalog unknown species. Her books were read widely because she wrote so vividly and entertainingly in language that appeals to ordinary people. Never having previously known about her, I was intrigued to find out about this fascinating and brave woman. A very well-written biography.